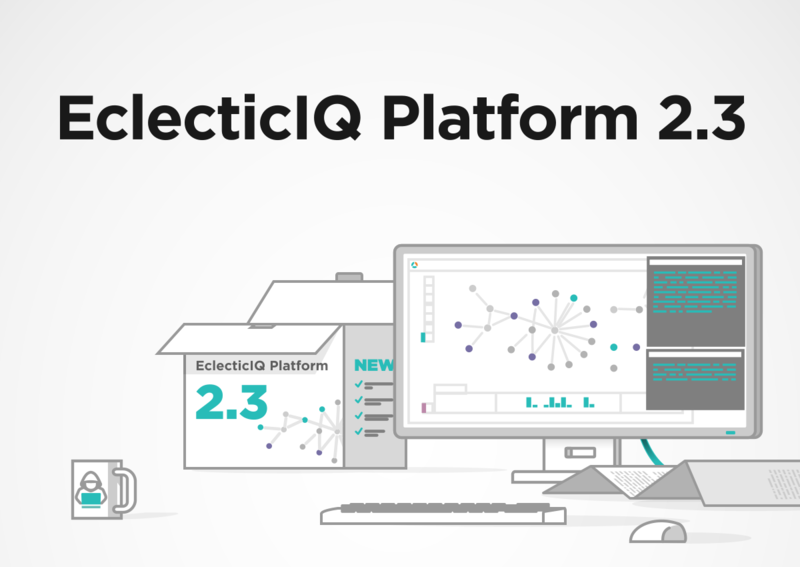 NUREMBERG, Germany – Oct. 9, 2018 – PRLog — EclecticIQ, which empowers cyber defenses with threat intelligence, today announced the availability of EclecticIQ Platform 2.3 at it-sa 2018, Europe’s largest expo for IT security. The new version is packed with new and improved features that increase the effectiveness of cyber threat analysts through enhanced collaboration. Further, it contains new data management capabilities to add flexibility to organizations’ GDPR strategies. This functionality not only boosts cooperation among analysts, but the organization is assured that confidentiality is more easily protected at a granular level. ?